Blue Stout is a digital product agency specializing in Ecommerce. 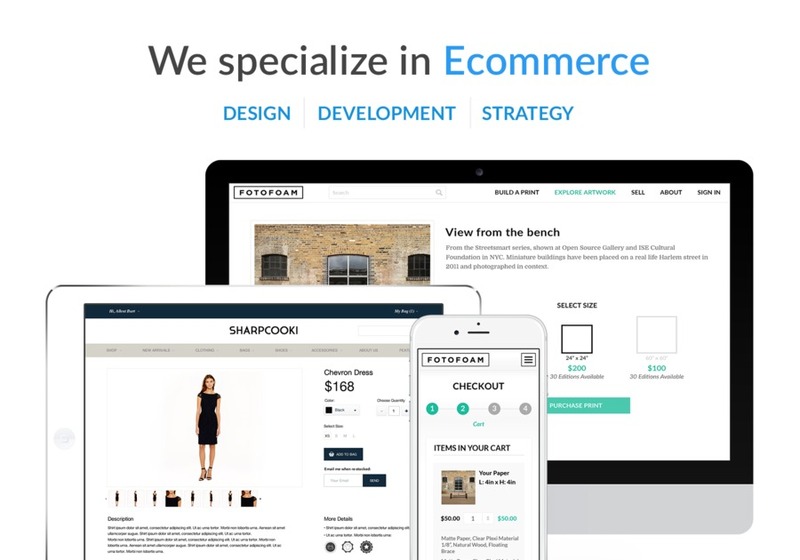 From startup to Fortune 500, Blue Stout’s team of ecommerce strategists, UX/UI designers, and technical engineers build and manage world class ecommerce sites and applications. Blue Stout specializes in ecommerce.